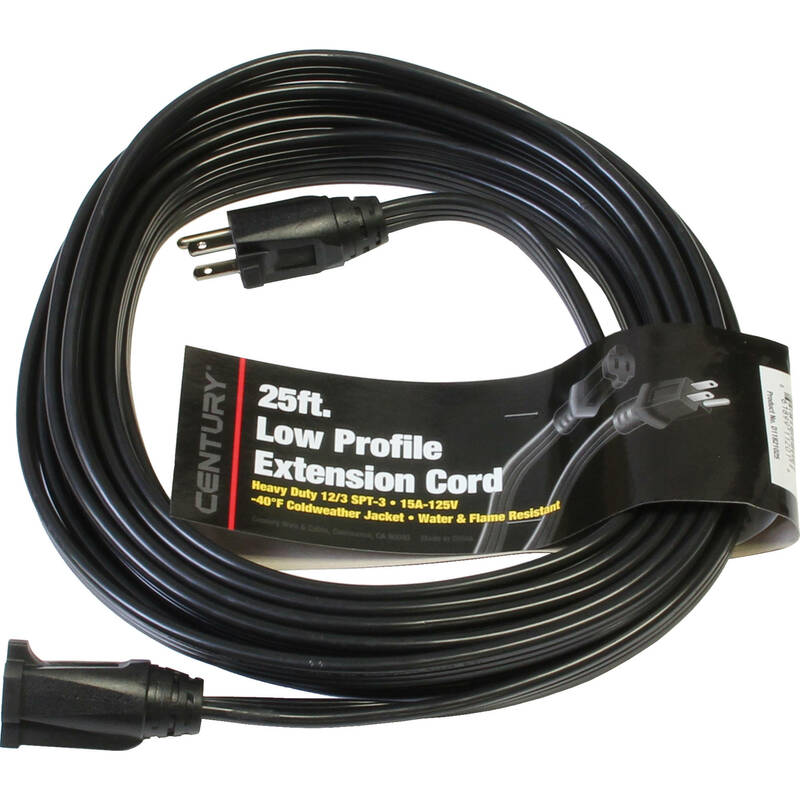 Extend your power cords safely with the 25' black Milspec Industries 12-AWG Flat SPT-3 Extension Cord. Its flat, low-profile design helps keep it out of the way. The wiring features soft-drawn, bunch-stranded copper conductors with strain reliefs at both ends for enhanced durability. Box Dimensions (LxWxH) 12.55 x 10.85 x 1.95"